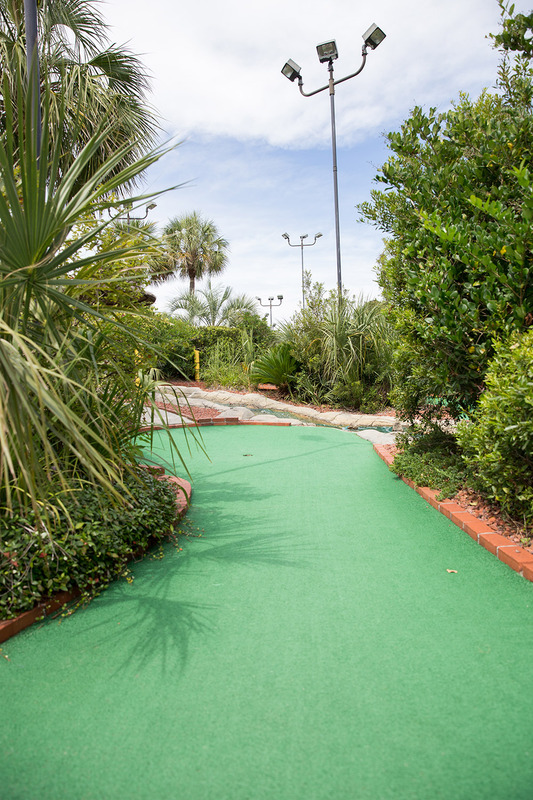 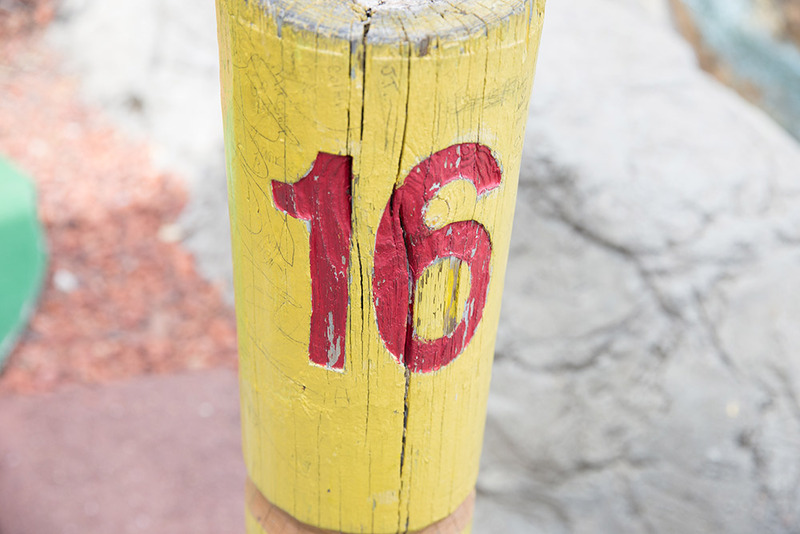 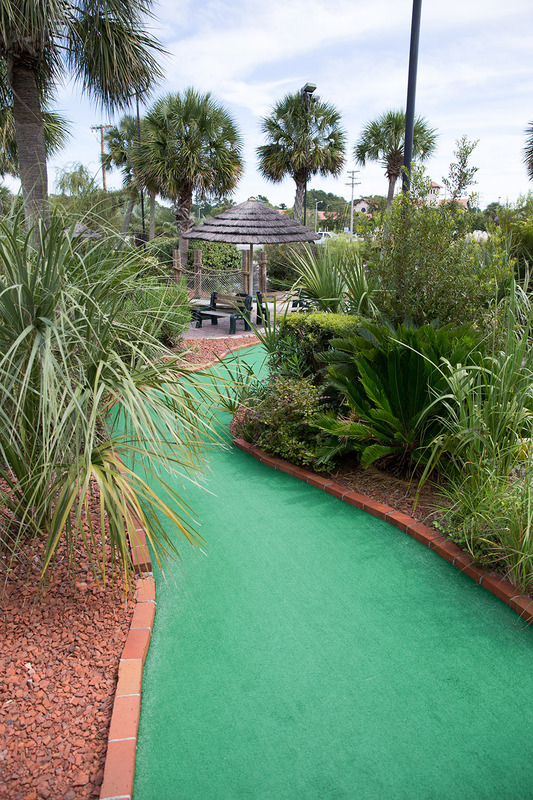 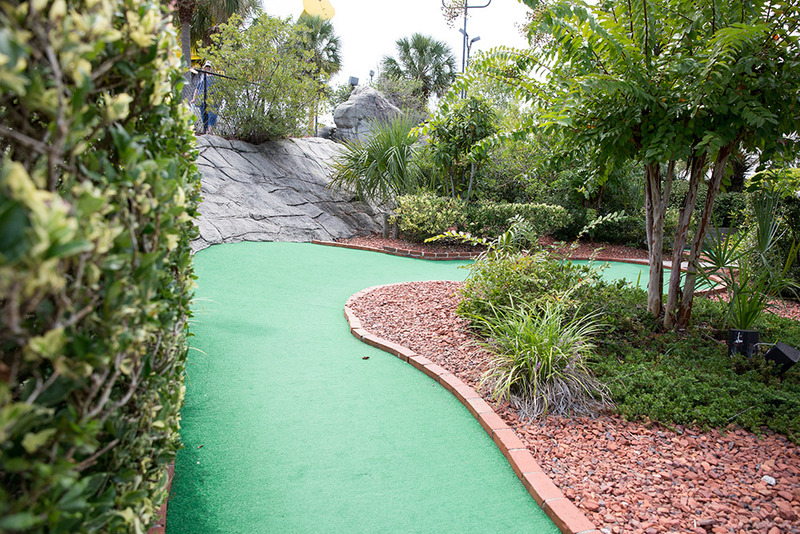 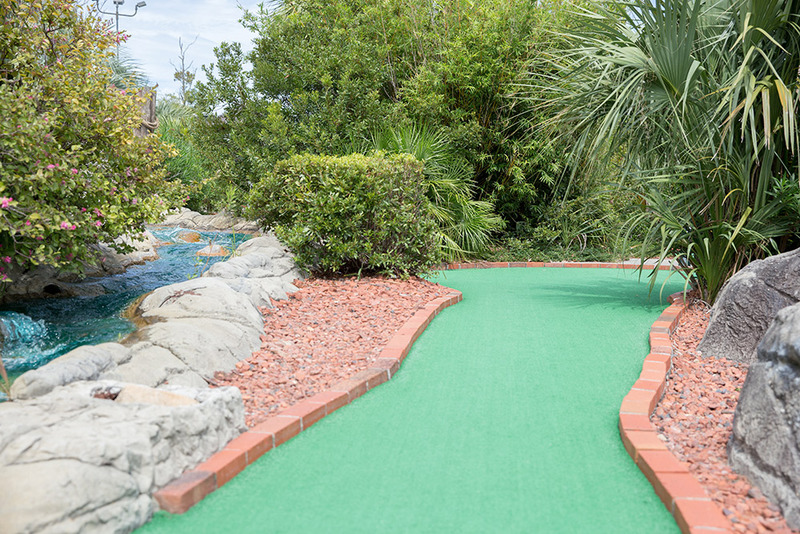 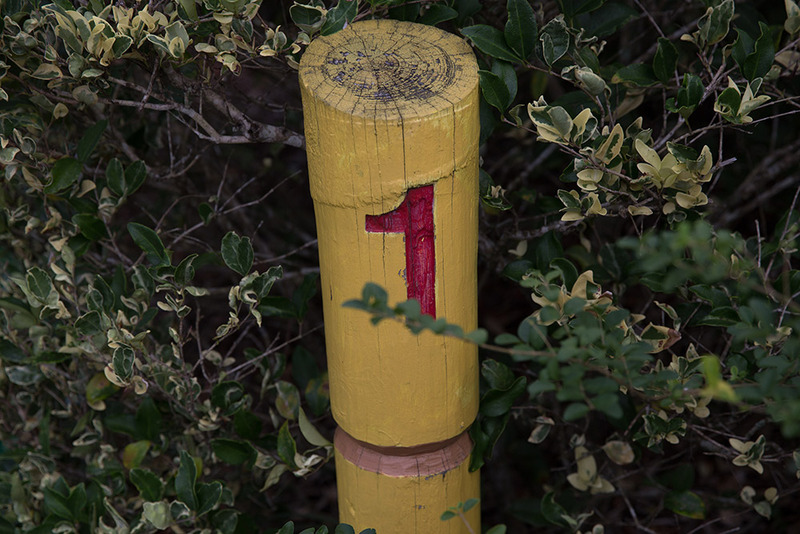 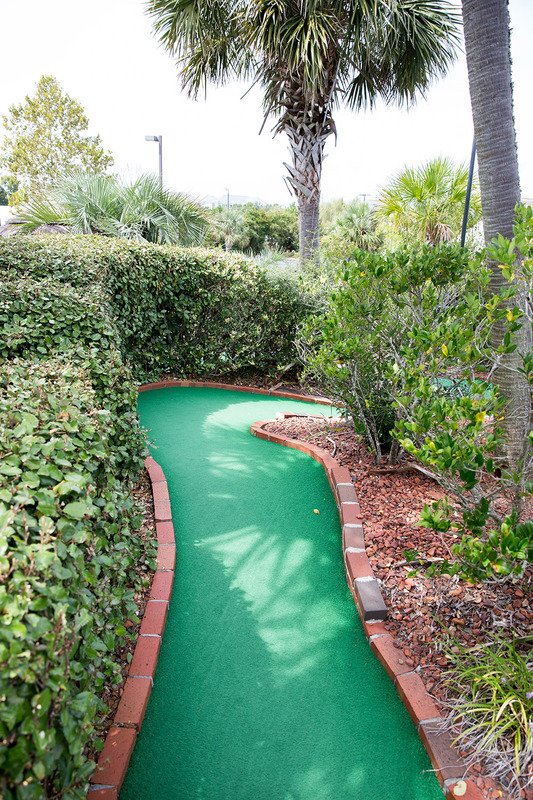 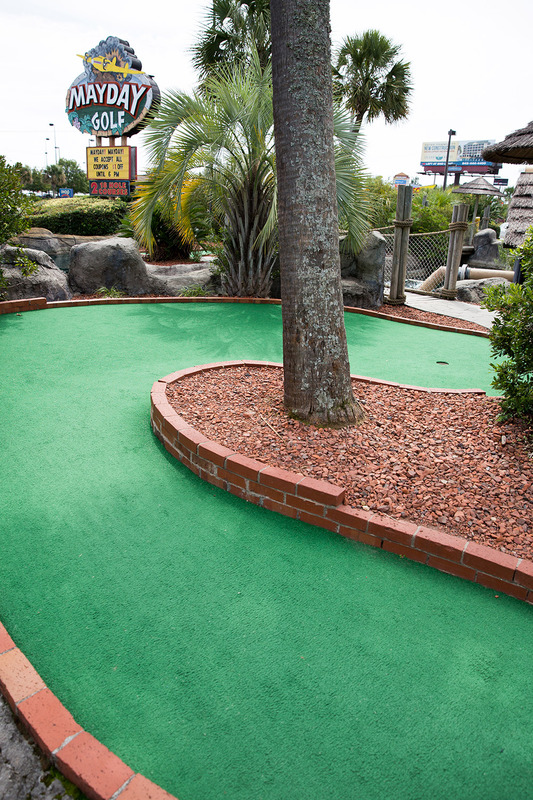 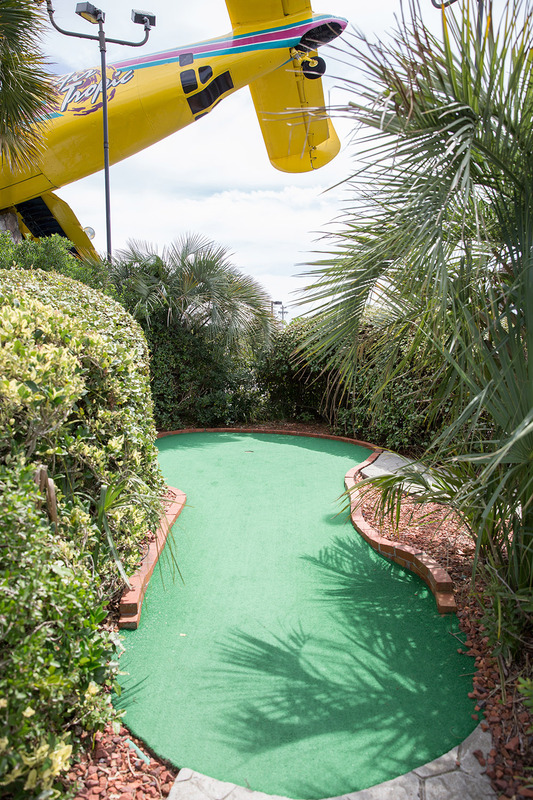 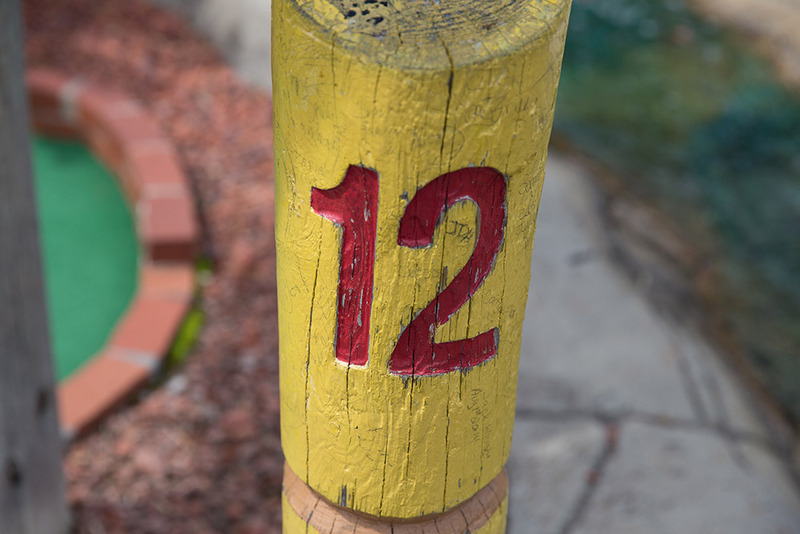 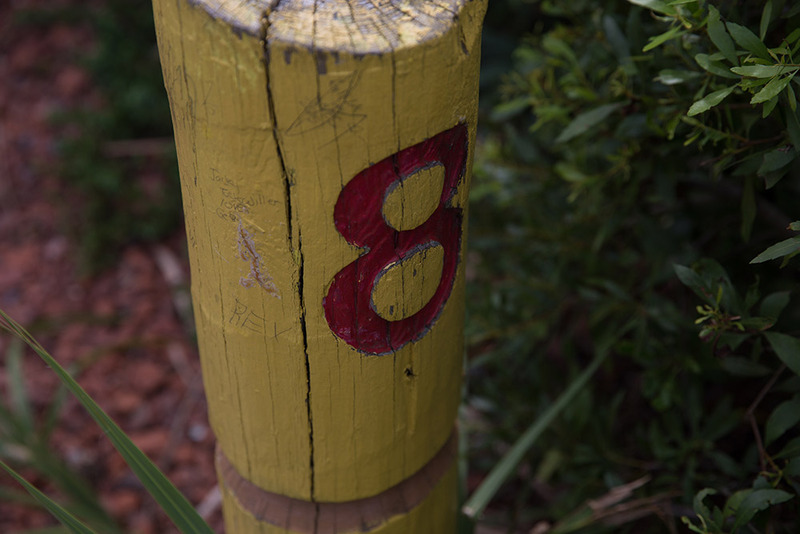 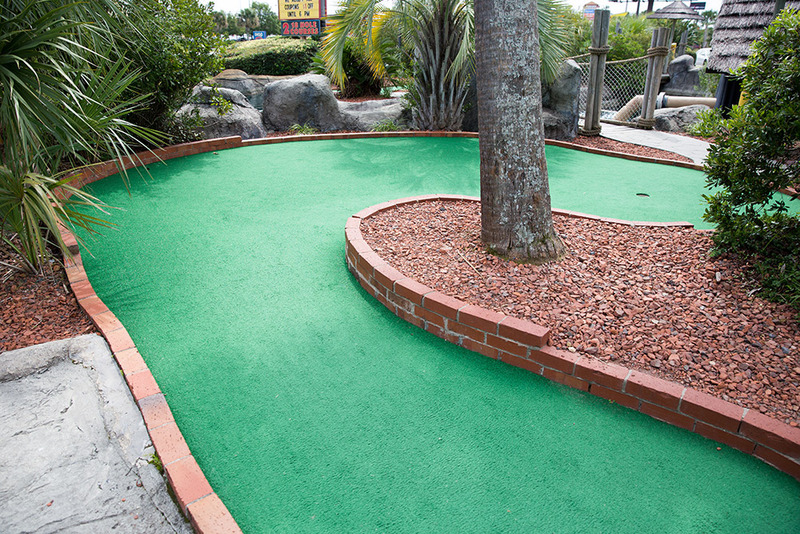 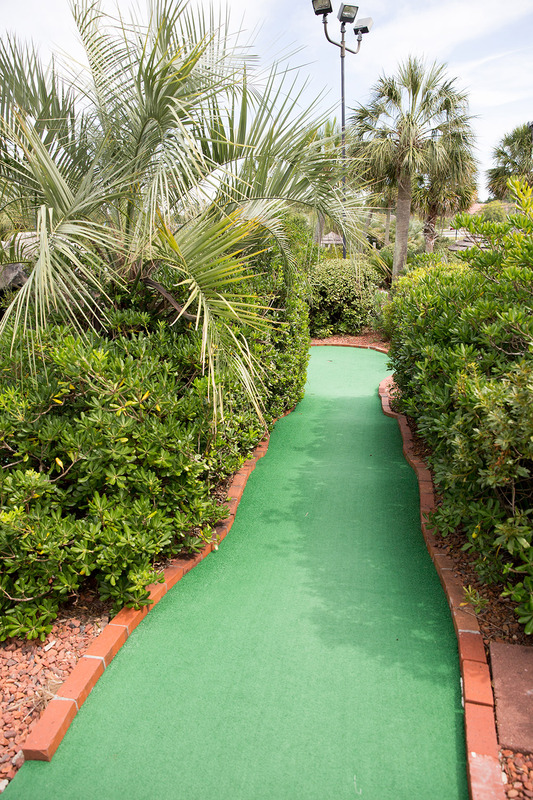 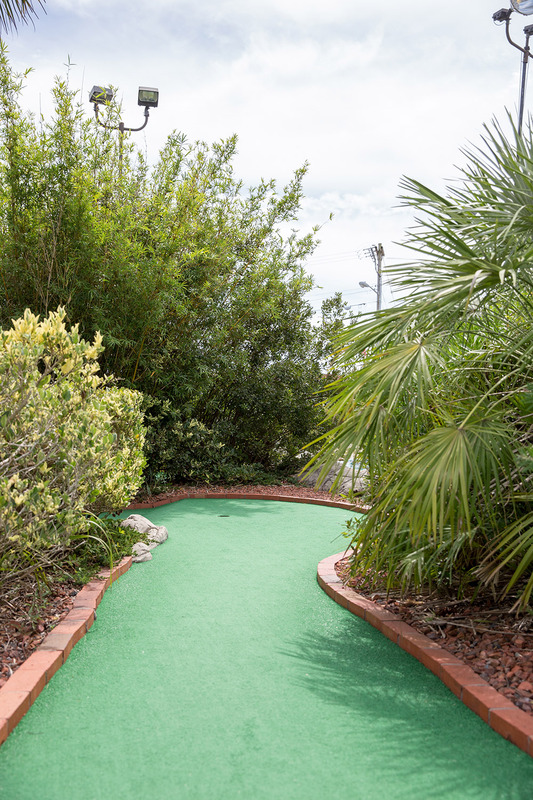 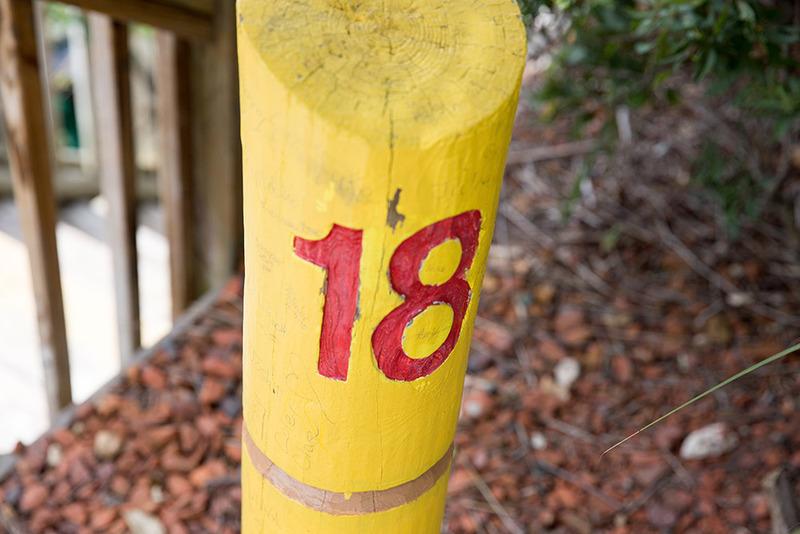 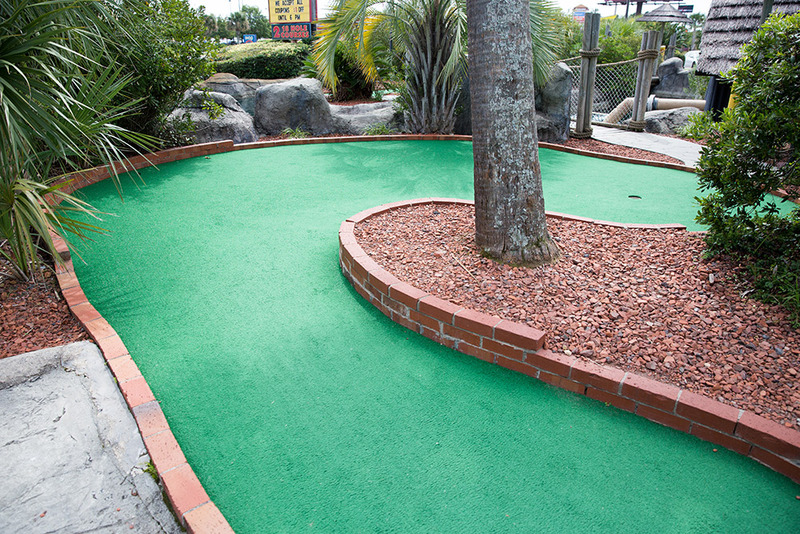 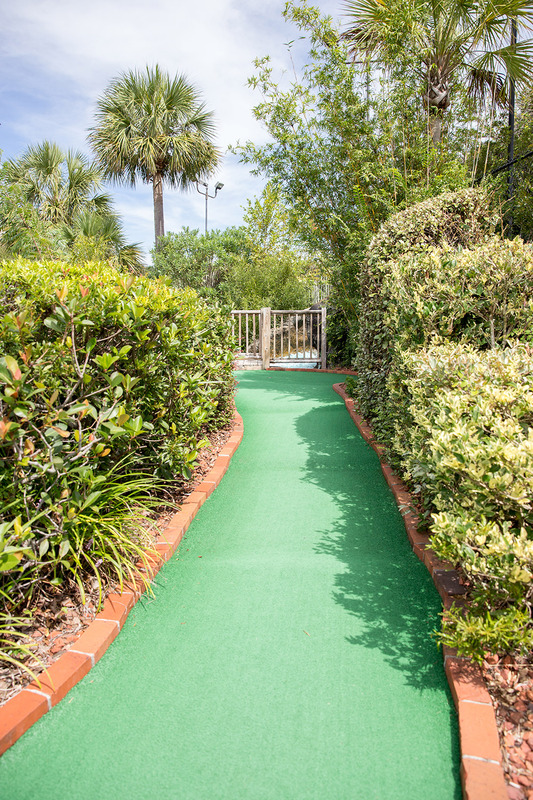 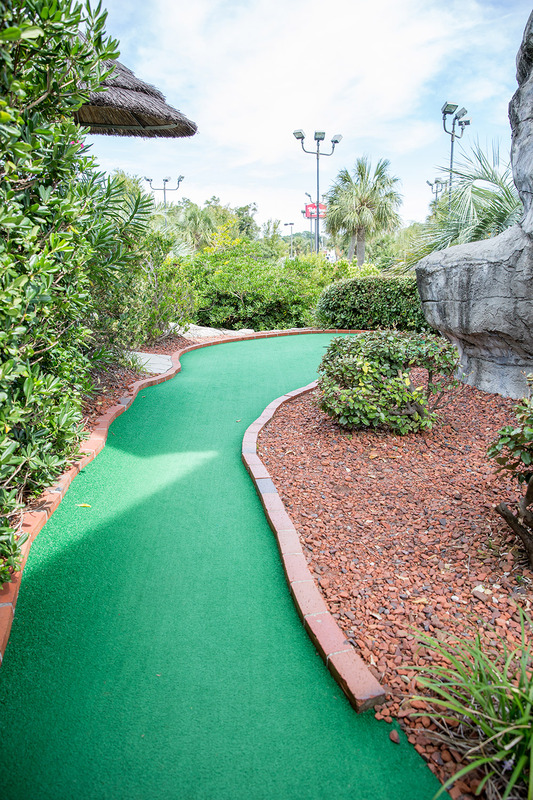 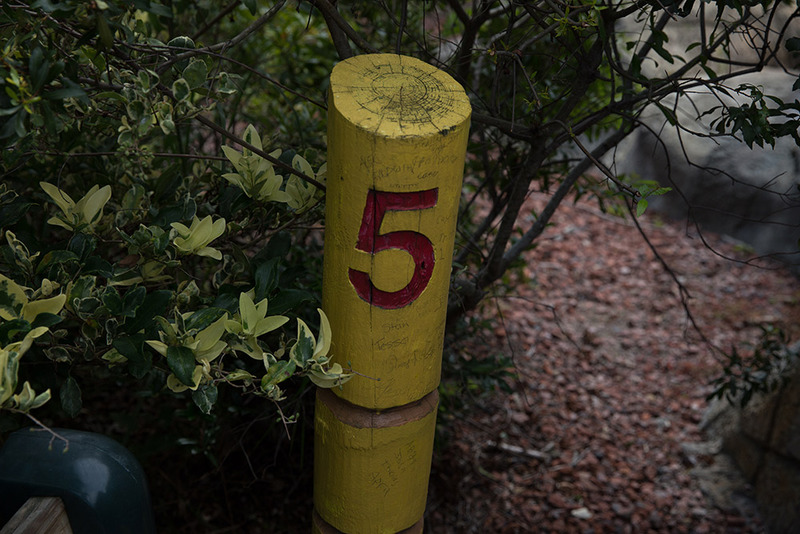 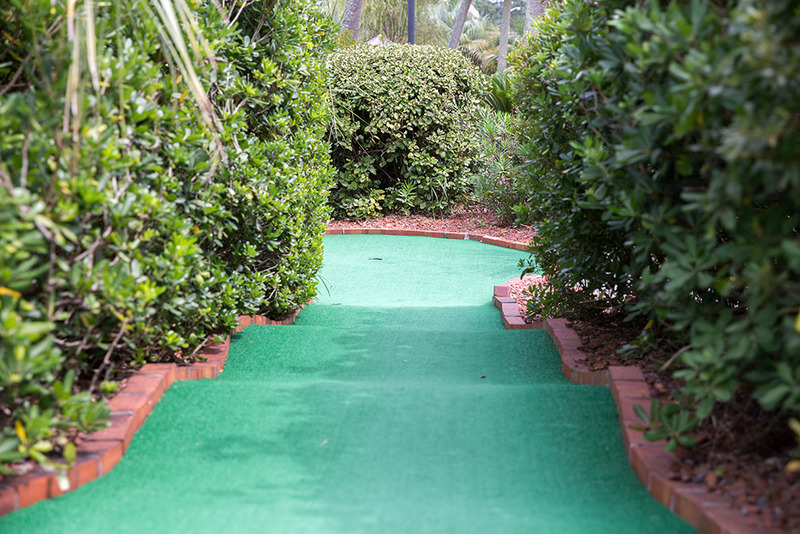 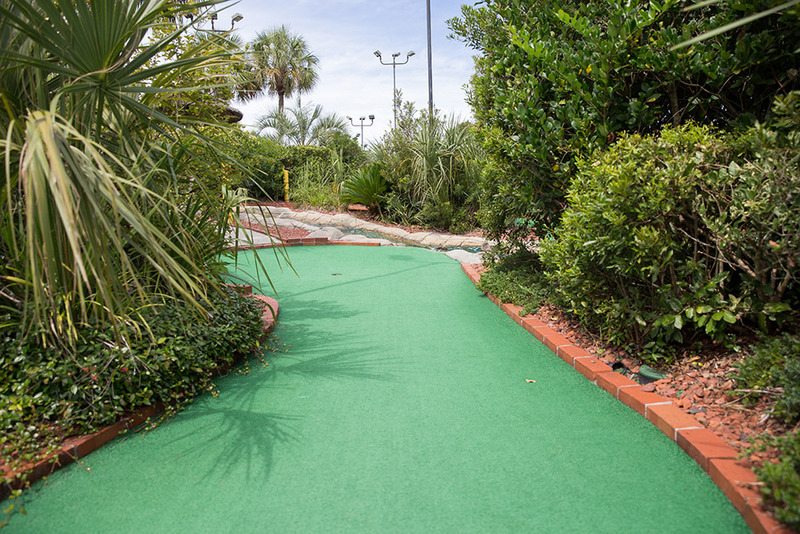 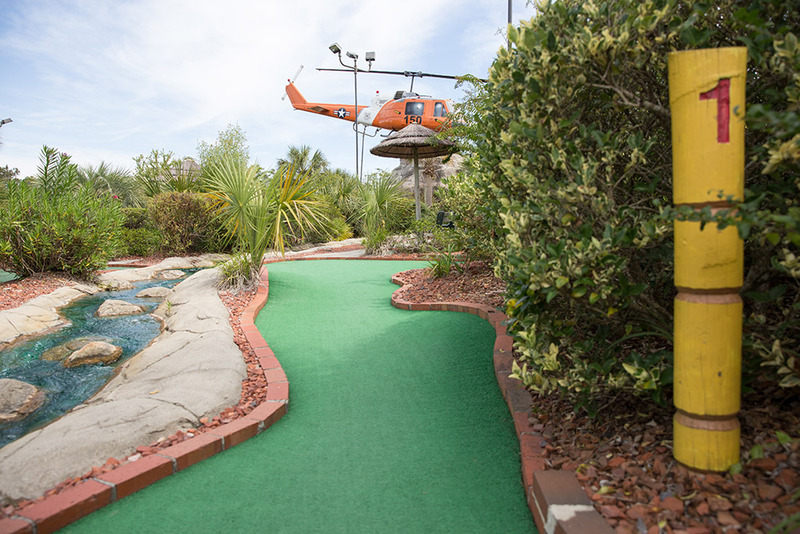 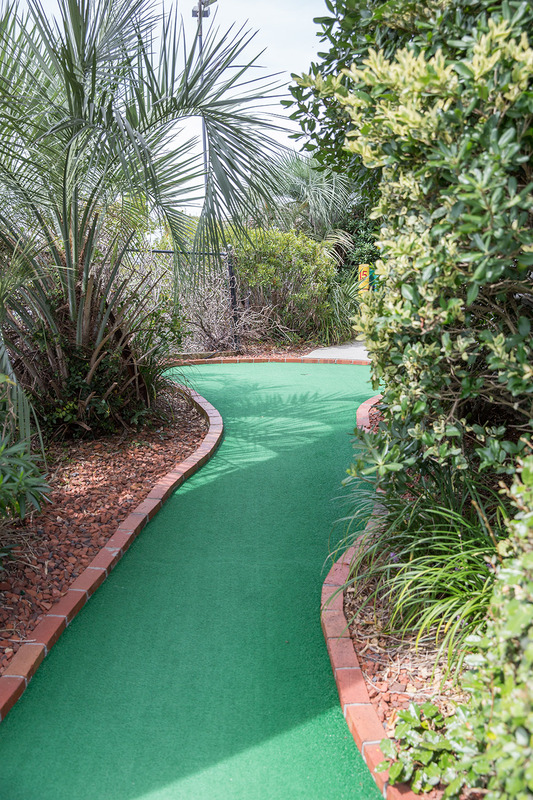 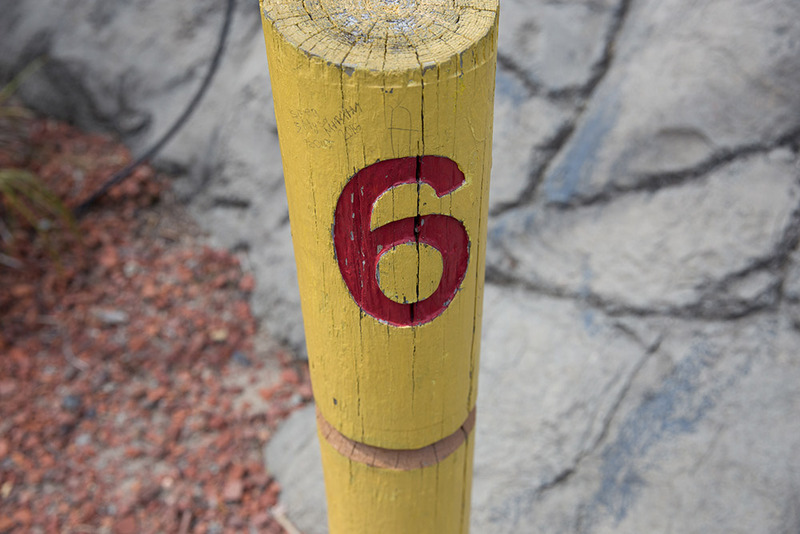 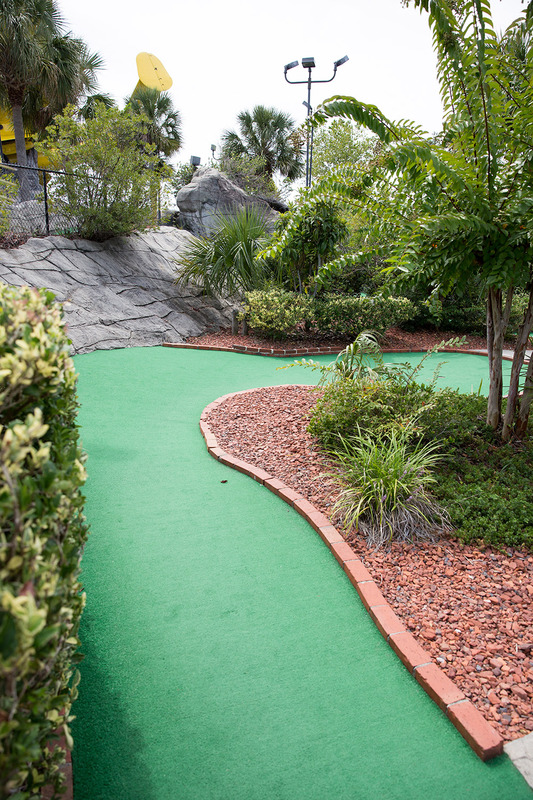 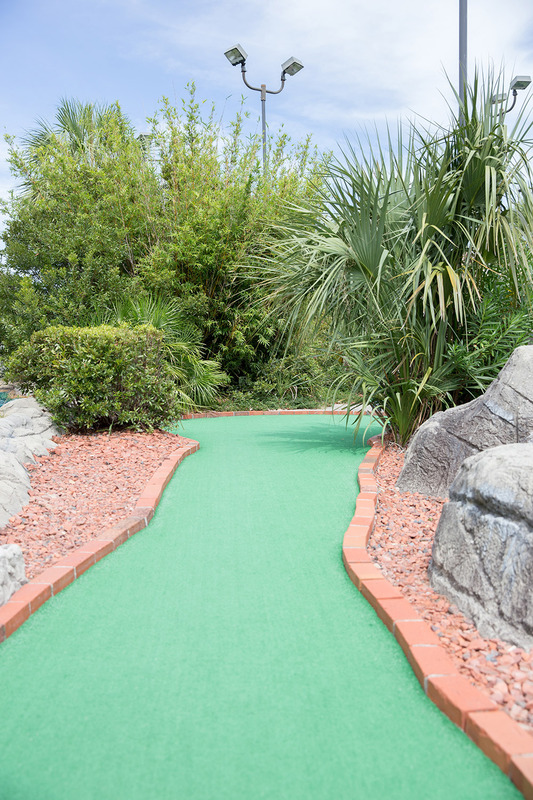 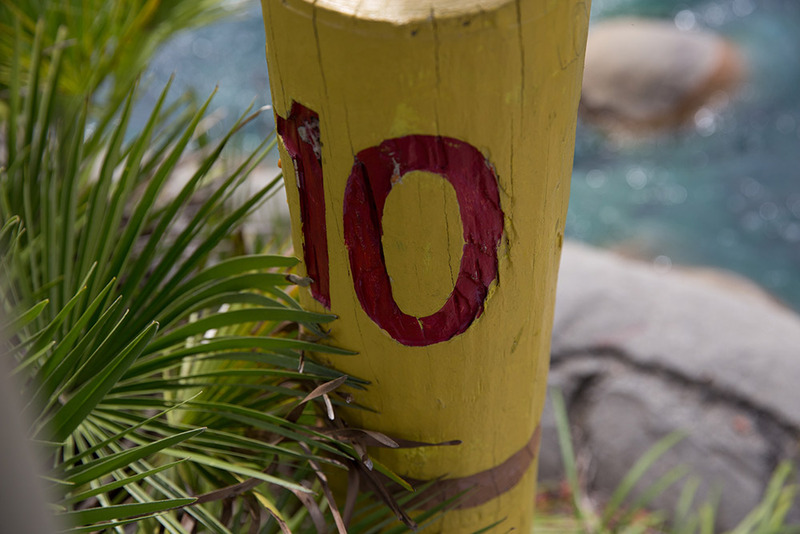 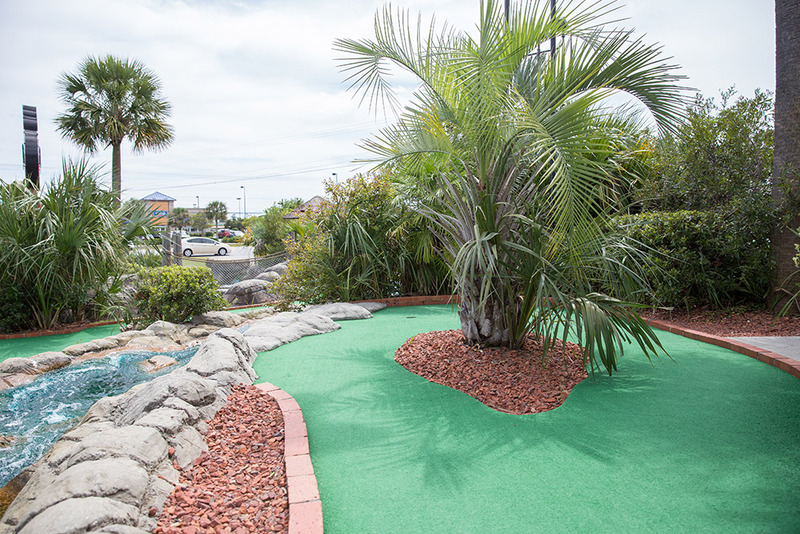 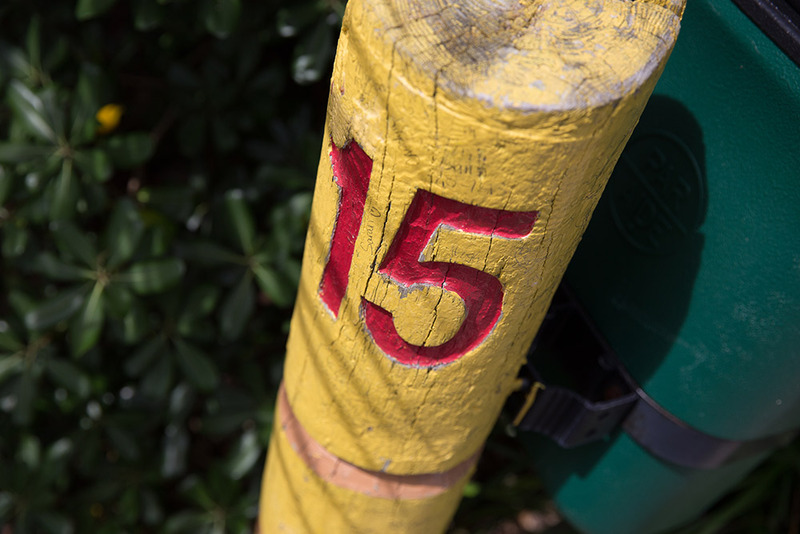 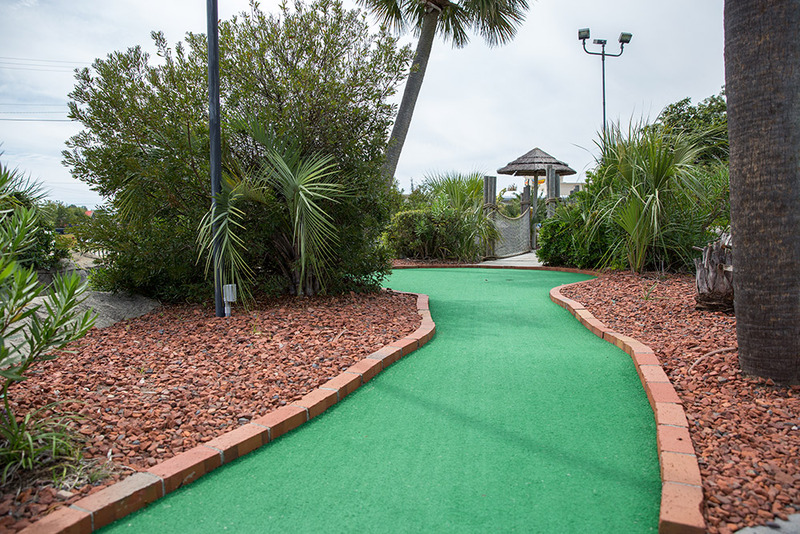 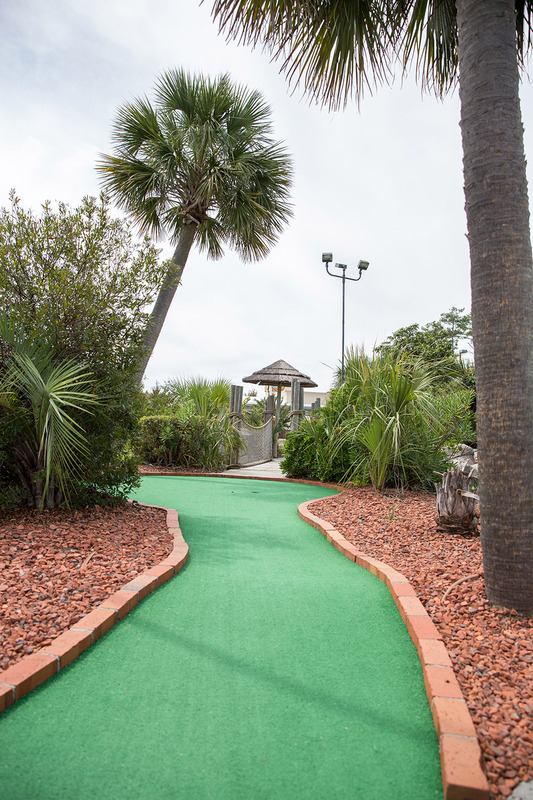 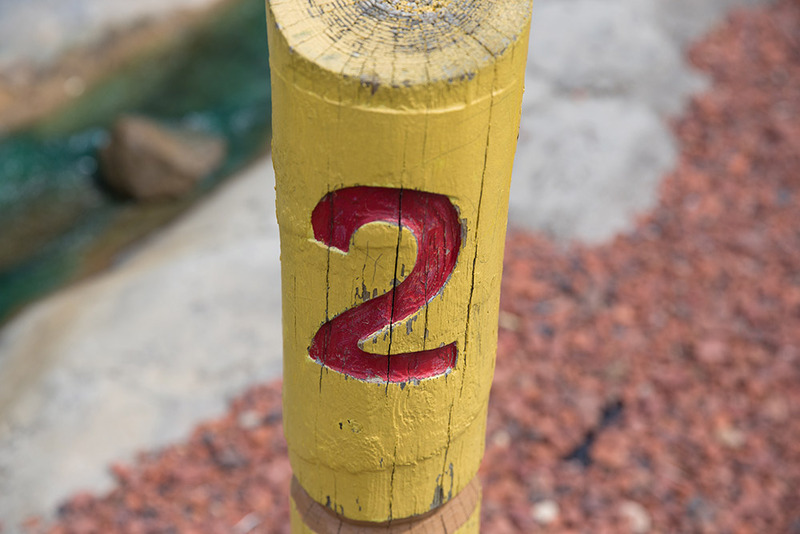 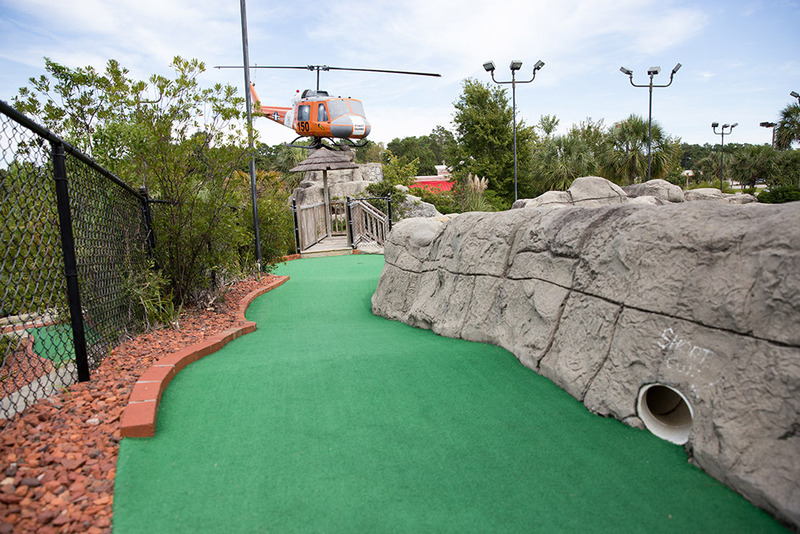 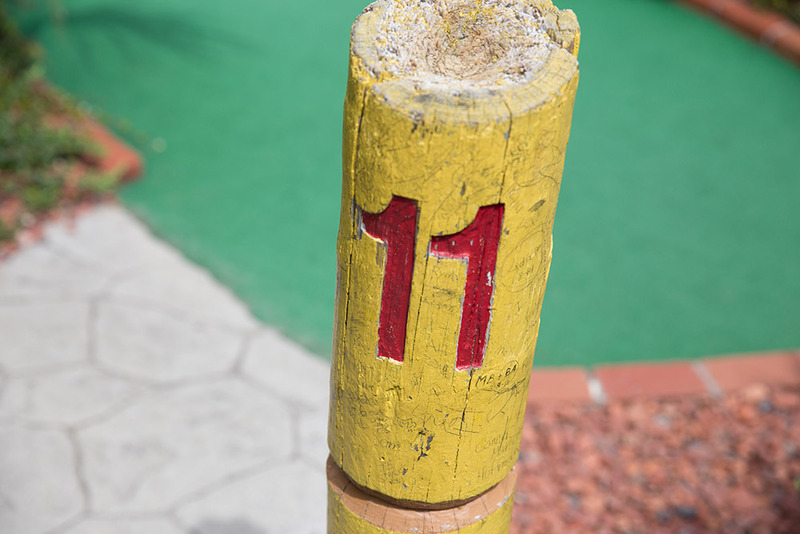 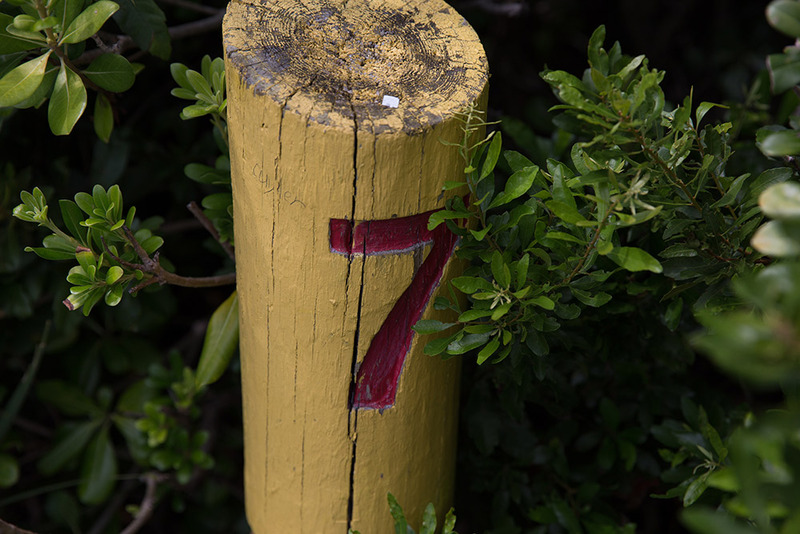 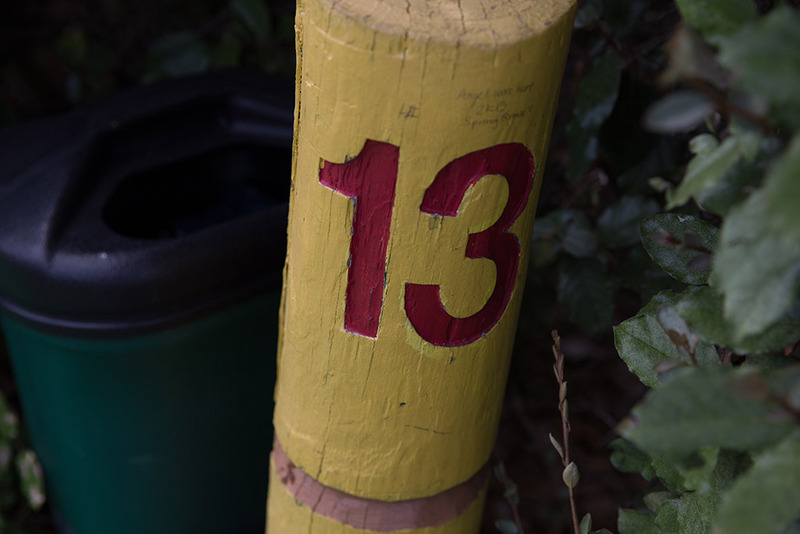 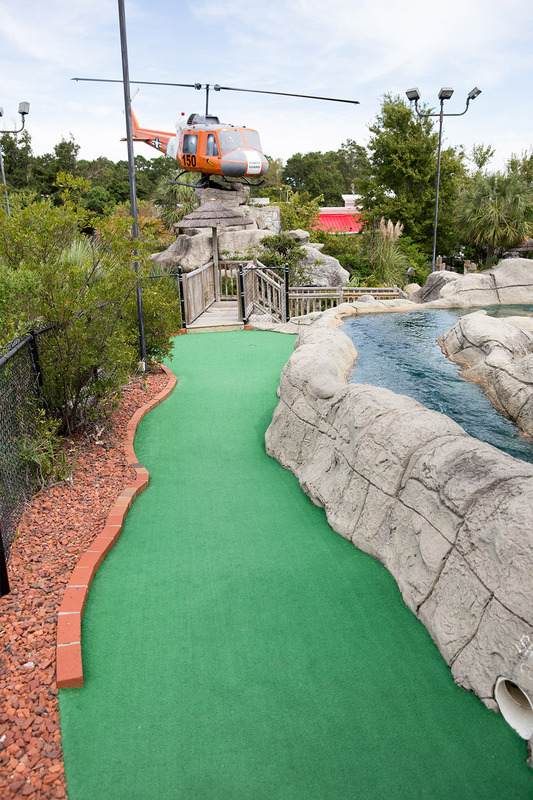 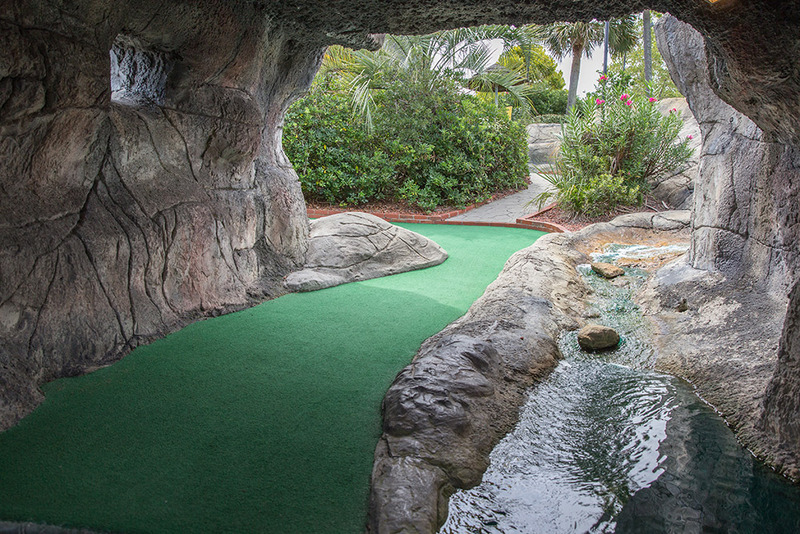 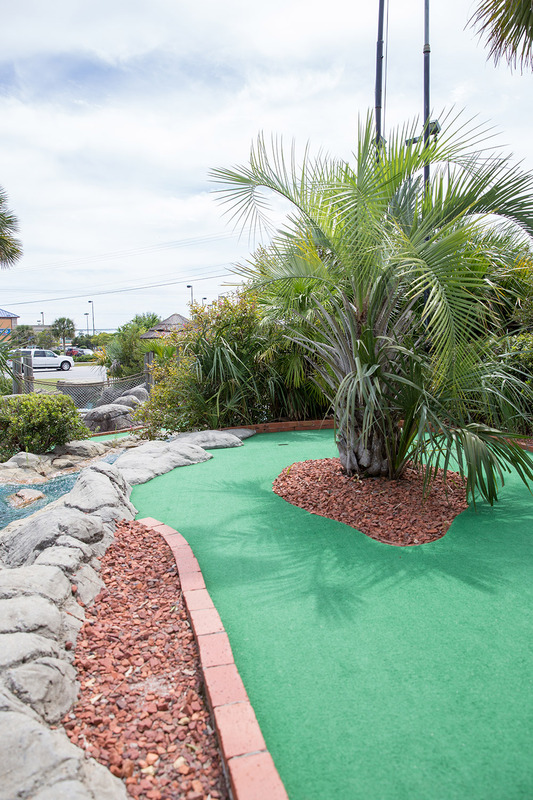 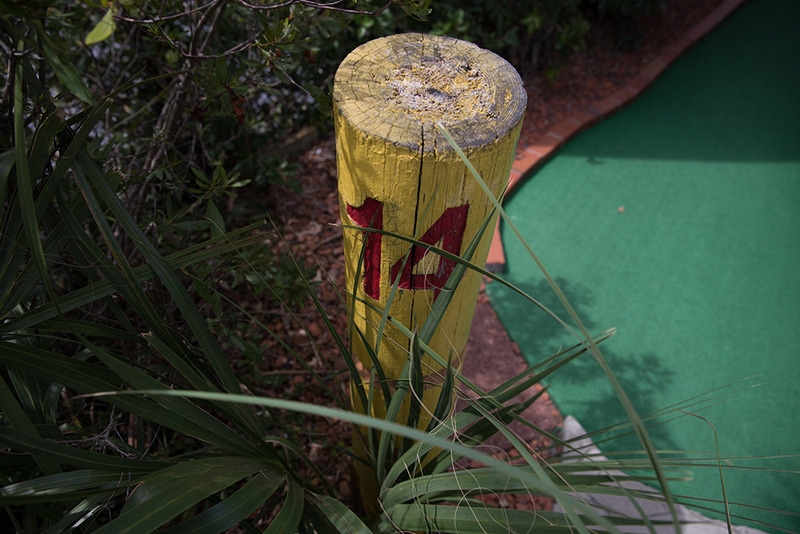 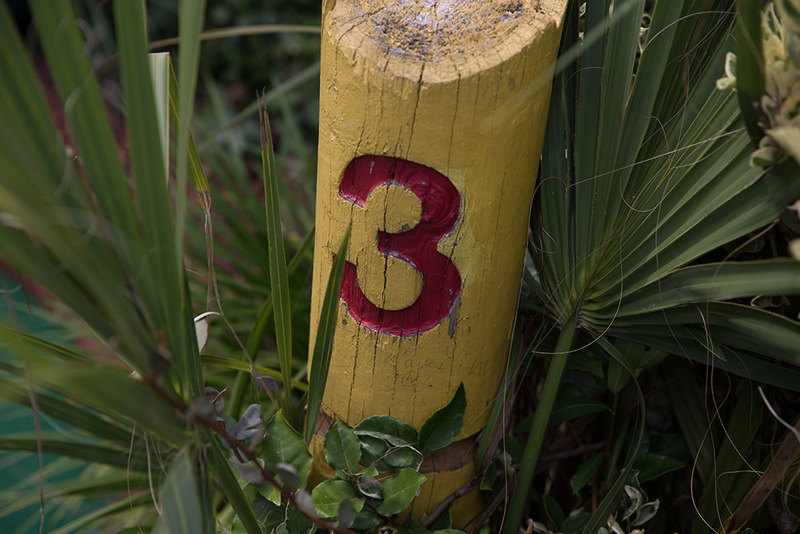 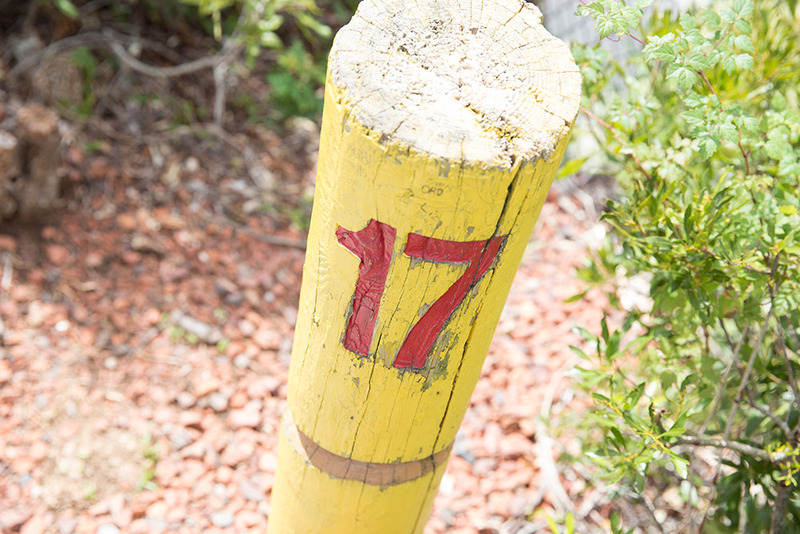 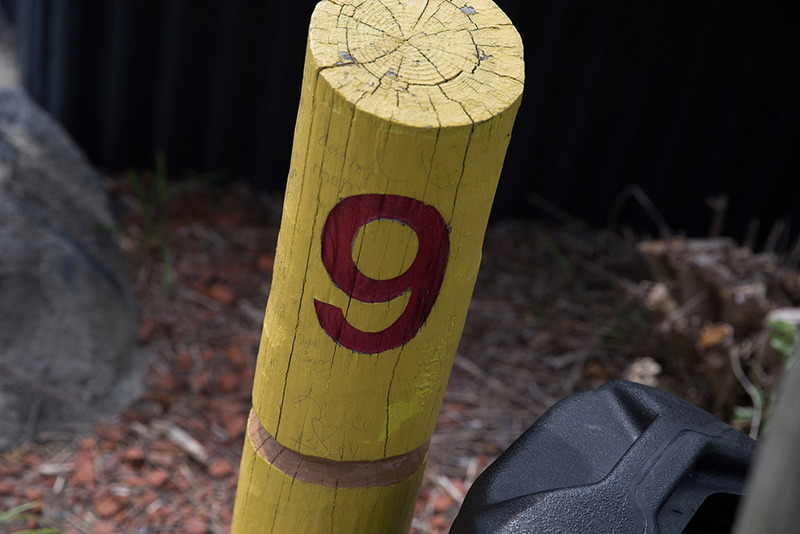 Mayday Mountain is a lush, misty escape which features 18 challenging holes of Myrtle Beach mini golf that follow rushing water and continue up over the hilly terrain of Mayday Mountain itself. 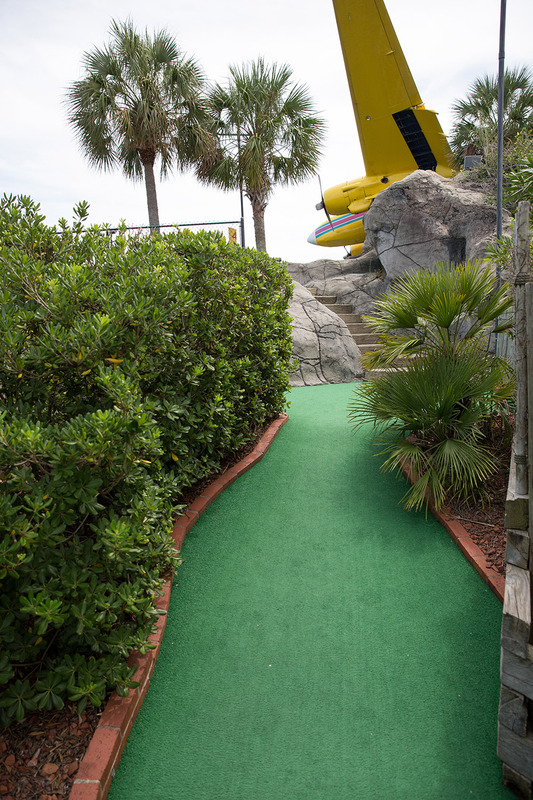 The course leads you under the wings of the Big Yellow Airplane, a Lockheed PV-2 Harpoon that has crashed onto the Mountain, stranding its passengers on a delightful tropical island. 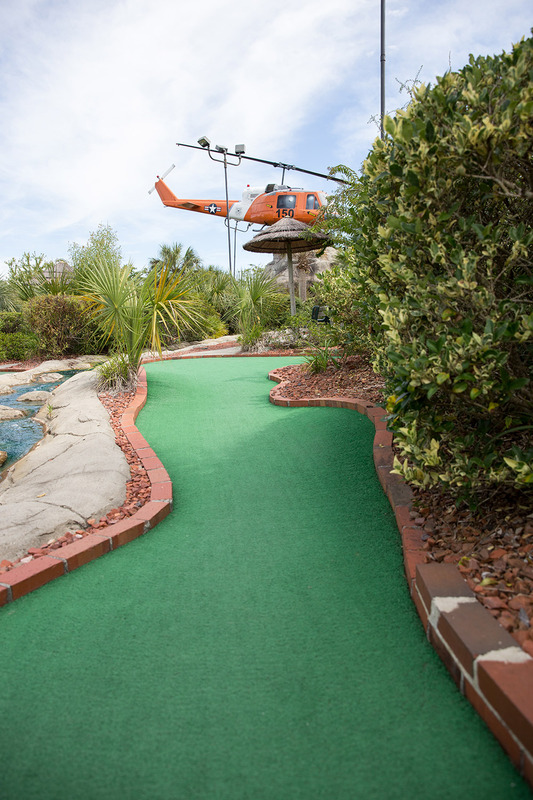 For our aviation enthusiasts, click the tab News & Blog for more information about the plane and helicopter.